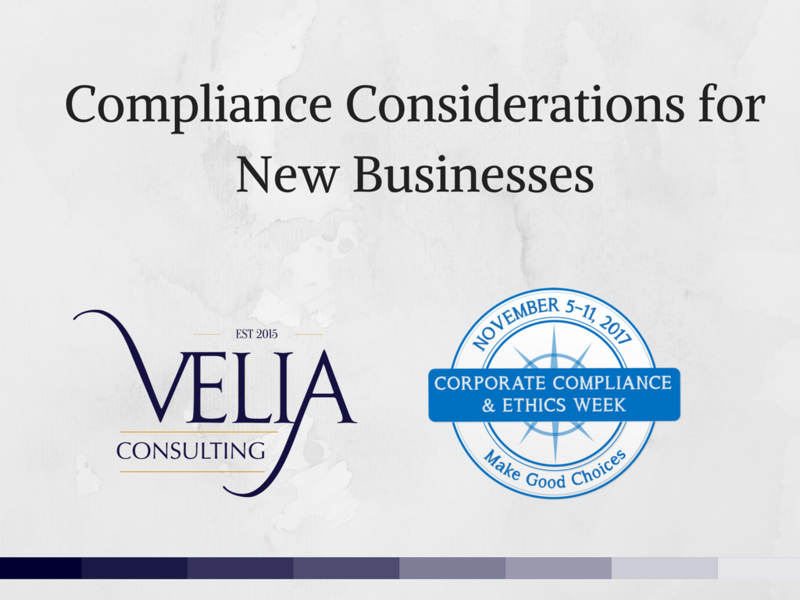 Every November at Velia we like to celebrate Compliance & Ethics Week. This year Compliance & Ethics Week was hosted by Meltwater Entrepreneurial School of Technology and The Workshed. Compliance & Ethics week is traditionally a week where the compliance team, within an institution, works to build awareness and reinforce not just specific rules and regulations, but the overall culture of compliance in the company. 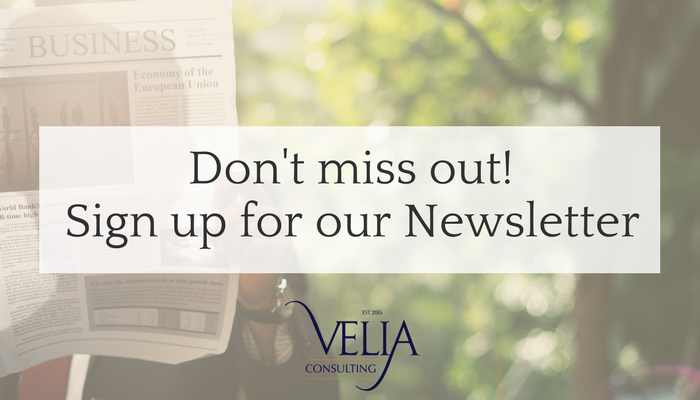 At Velia we have taken it a step further, we took the opportunity to reinforce compliance and governance requirements for businesses operating in Ghana, looking at general corporate compliance, tax, health and safety. We find that a lot of the time young businesses in Ghana are so caught up in the act of ‘doing business’ that sometimes they miss basic compliance requirements that they are obligated to meet. We believe that by developing the right ethics and culture within a company we can prevent problems from arising, thereby saving time and money which can then be invested into growing the business. If you missed Compliance & Ethics Week this year then check out our SlideShare for a summary of what we discussed.